Length 4" 5" 6" 8"
The best-selling lizard of all time attained that status for good reason. 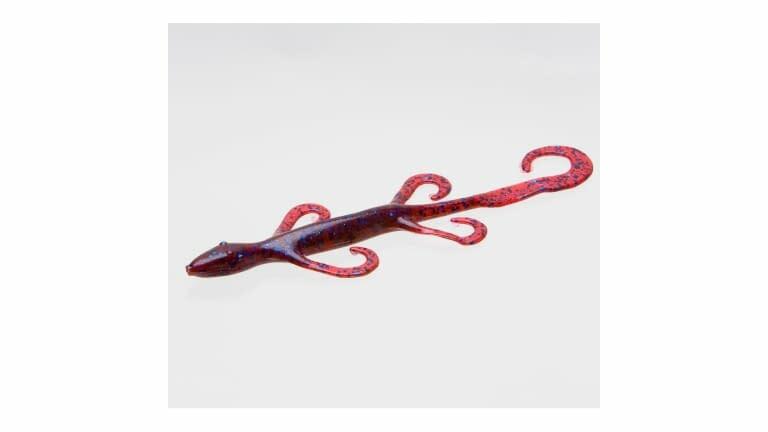 The six-inch size will catch the biggest fish in your lake, but it’s also a limit-getter, perfect for just about every situation and every rig that you use for soft plastics. This lure may have caught more fish than any other in existence. Don’t leave home without them.